Hands down, the best built antenna in its segment. If you’re looking for an economy-priced antenna for UHF reception, you won’t find one as durable as the Televes V Zenit UHF Antenna. 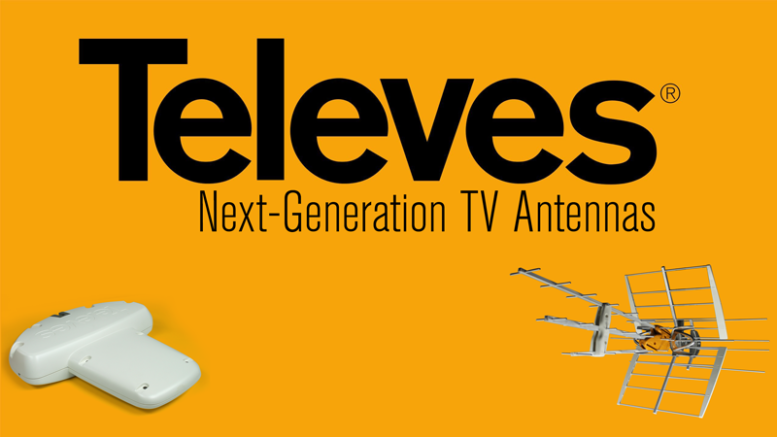 It shares a lot of the same parts as Televes’ much more expensive antennas and comes in at a price that you normally only see with thin, cheaply made competitors. How do they do it? The V Zenit uses a lot of parts that are interchangeable with the much larger antennas so durability comes baked in. You get an antenna that should hold up to years of use for the cost of one that’s basically disposable. Check out our video showing how easy it is to assemble the V Zenit UHF, and then head over to Solid Signal and pick one up!